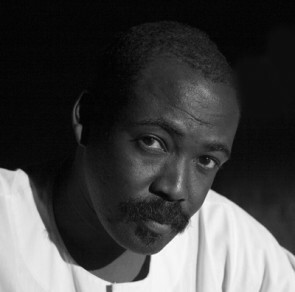 Mahamat-Saleh Haroun was born in 1960 in Abéché, Chad. He studied cinema in Paris and journalism in Bordeaux. After writing for several years for many regional dailies, he directed his first short film Maral Tanié in 1994. In 1999, his first feature, Bye-bye Africa, was nominated at the Venice Film Festival and was awarded the Best First Film Prize. He then made Abouna (Notre père) (Directors' Fortnight, 2002), and Daratt, Saison sèche (Special Jury Award, Venice 2006). In 2010, A Screaming Man, his fourth feature, is awarded with the Jury Prize the Cannes Film Festival. It is his first film to be selected in official competition.